AIR SAC MITES are generally considered a problem in the Gouldian, although other finches (and frequently canaries) are affected. 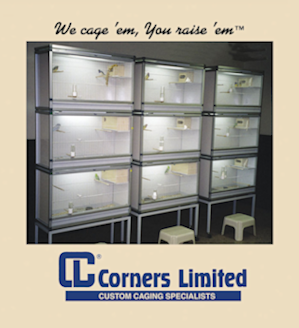 We have also seen air sac mites in imported conures that were being surgically sexed! Typical signs include sneezing, coughing, wheezing, squeaking, wet nostrils, and dyspnea. Diagnosis is unreliable in the live bird (similar entities might include mycoplasma or bacterial respiratory infections) although pathologists can diagnose it at necropsy. The entire trachea and both lungs should be submitted. The mites are JUST BARELY visible to the naked eye and can be flushed out of the trachea with saline. Or, they may be spotted on microscopic examination of the fixed tissues. The mites are passed by the parents to the offspring, although infected adults can also pass them back and forth. Ivermectin is the treatment of choice, although if IMPOSSIBLE to treat a flock individually, Vapona (dichlorvos) strips can be used (one strip per medium sized room X 3days); repeat in one week and again later. Beware of adverse reactions (although fortunately rare); i.e. do not leave them alone for the weekend after you’ve hung up the strip. Watch for birds on the floor, diarrhea, weakness. Ivermectin is difficult to treat a flock with. 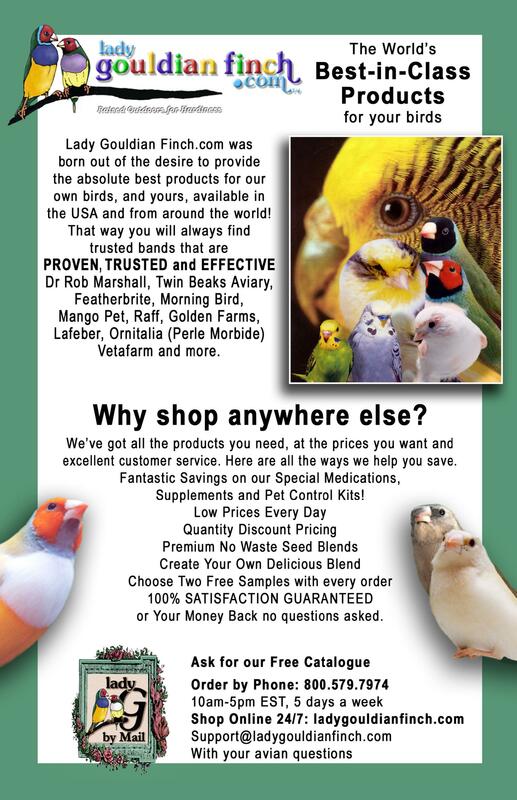 The dose per finch should be between 200 and 1000 MICROGRAMS per kilogram (oral dosing only). 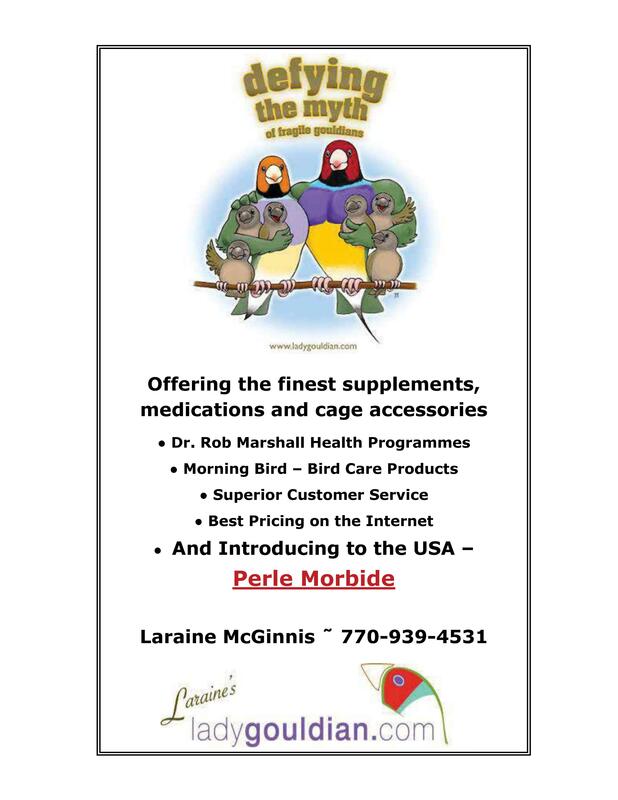 We often give 50 micrograms (bovine Ivomec, 0.005 ml) directly into the mouth of a single finch without difficulty, which represents a 20 times overdose (1700 ug/kg). HOWEVER, each breeder or owner should be cautious with ivermenctin, as there is no specific antidote to overdose. Test your dose on a few birds before treating the entire flock. Signs of overdose are sleepiness, trouble standing, and drooping head. Drowning can easily result is open water dishes are present (signs occur within 10 to 60 minutes). Two of our Gouldians were inadvertedly treated at 6,000 ug/kg (oral), and only one became unconscious. She required intensive supportive care (subcu fluids, oral electrolytes, crop tubing with baby cereal and electrolytes. and heat + humidity) for 36 hours. Give ivermectin orally (intramascular and subcutaneous injections are too time consuming and stressful; “spot-on-skin” methods are too difficult to assess dose absorbed). 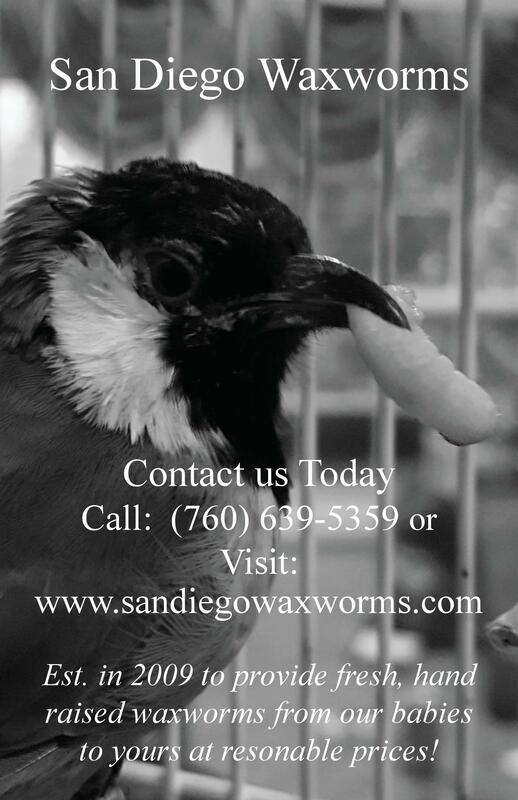 We administer ivermectin by extruding the dose onto the bevel of a needle of a syringe, and then placing the drop inside the bird’s mouth when it opens its mouth to peck at the syringe. Bovine Ivomec should be diluted with propylene glycol (available from chemical supply houses) and not water. This treatment (like all the others) is an “off label” use and is used at the owner’s risk. The air sac treatment should be repeated in 3 weeks, and again before each breeding season (all Gouldians probably).